It’s Tuesday night so all roads head to the Bliss. 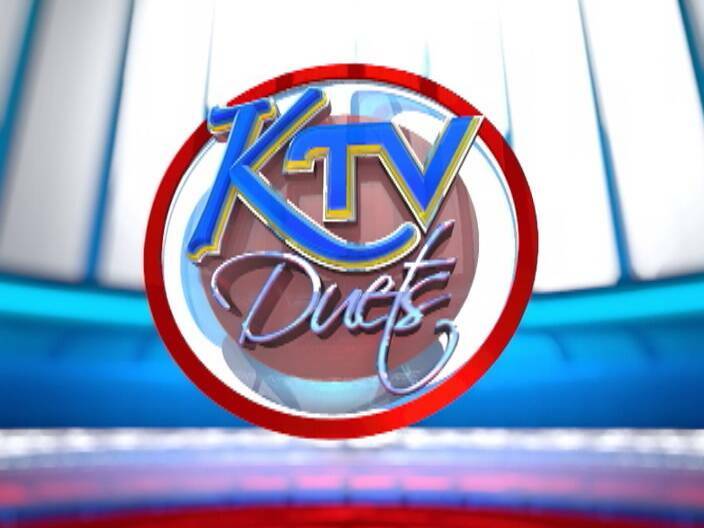 KTV Duets continues tonight with performances from group A. 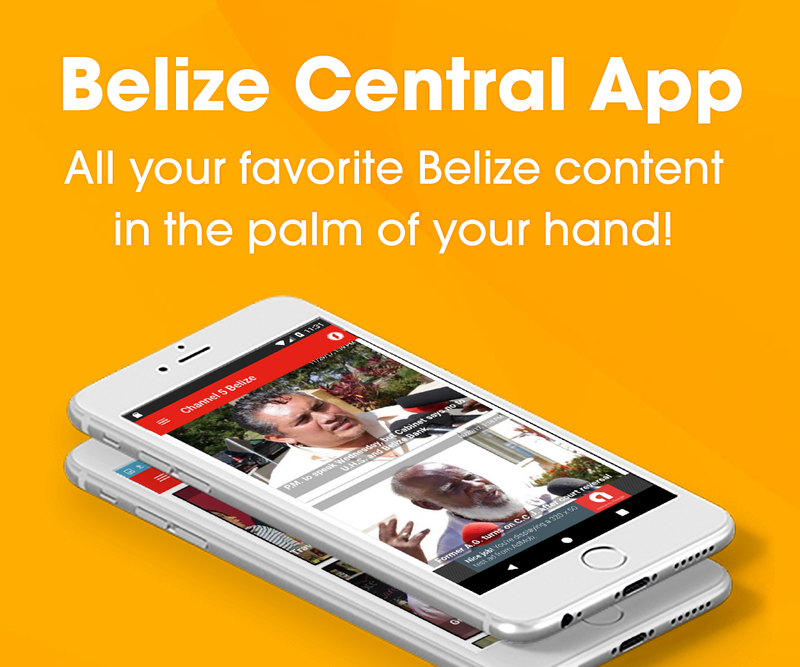 Tickets sold out from early this morning for tonight’s competition so take your favorite seat at home and catch the excitement, live here on this station. The performers will light up the Bliss with karaoke and original songs with the hope of getting your support to stay in the race. With plenty at stake and the road to the finals getting tougher, there is no room for slip-ups so here’s who will be on stage tonight. 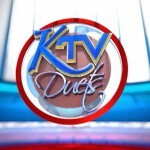 Remember to keep your SMART phones handy to text your votes to the duets of your choice. Text their number to 3838. Voting closes at midnight on Sunday.